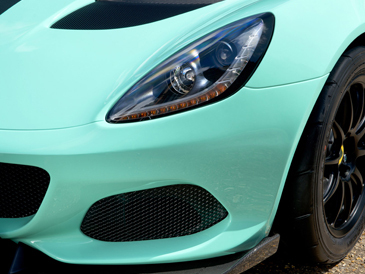 Benefiting from the recent weight savings delivered across the Elise range, the Elise Cup 250 is a significant 14 kg lighter than its predecessor. Dry weight has been reduced to just 884 kg (or 860 kg with all lightweight options) and the adoption of advanced lightweight materials including carbon fibre, titanium and aluminium has helped to cut kilos from crucial areas leading to a 0-60 mph in 3.9 secs and a power to weight of 283 hp per tonne. 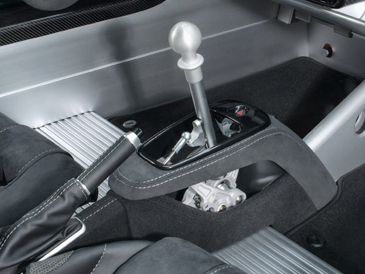 As standard, the Lotus Elise Cup 250 includes a Lithium-Ion battery, Lotus’ hand crafted carbon race seats, ultra-lightweight motorsport forged alloy wheels and a polycarbonate rear screen, all of which combine with optional weight-saving components to deliver a benchmark power to weight ratio of 283 hp per tonne. 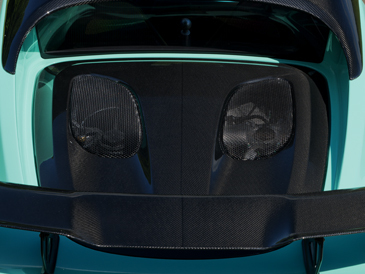 Buyers wanting to extract extra kilos from the car can select the beautifully finished optional Carbon Aero Pack, which adds a composite front splitter, rear wing and side boards (saving 3.7 kg), whilst further weight savings can come from separately specified carbon items including a hard-top (-3 kg), front access panel (-1.1 kg), roll-over hoop cover (-0.7 kg) and engine cover (-3.3 kg). The Elise Cup 250 aerodynamics has been also enhanced by a number of additions including a new lightweight rear wing, front splitter, bargeboards and rear diffuser. The Elise Cup 250 carries also the new visual identity, first introduced on the new Elise Sport and Sprint models. 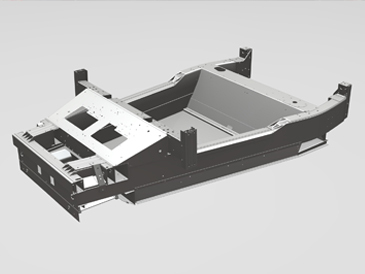 Changes to the body include a redesigned lightweight front clam panel with wider radiator apertures and mesh pattern grille, and a new design of rear transom panel featuring two light clusters, rather than four, visually enhancing the design. 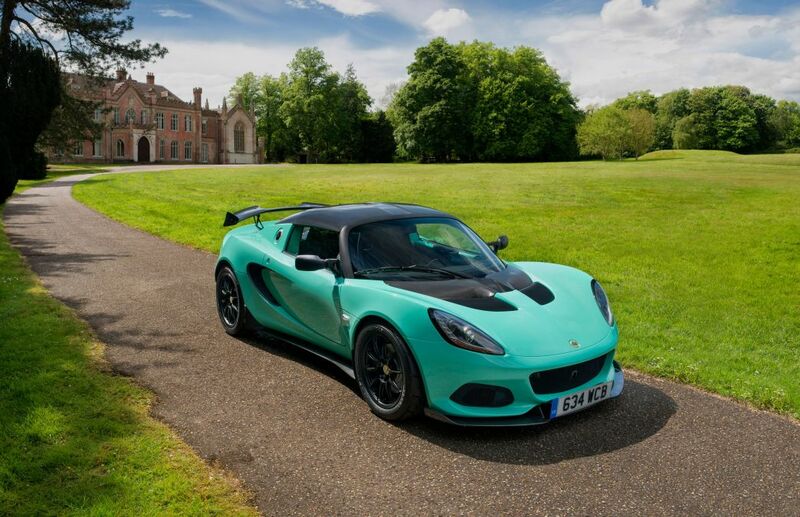 As a result, the Elise Cup 250’s aerodynamic changes modify airflow over, under and around the car to increase downforce, equivalent to 125 kg at 140 mph, allowing harder and faster cornering and more stability.